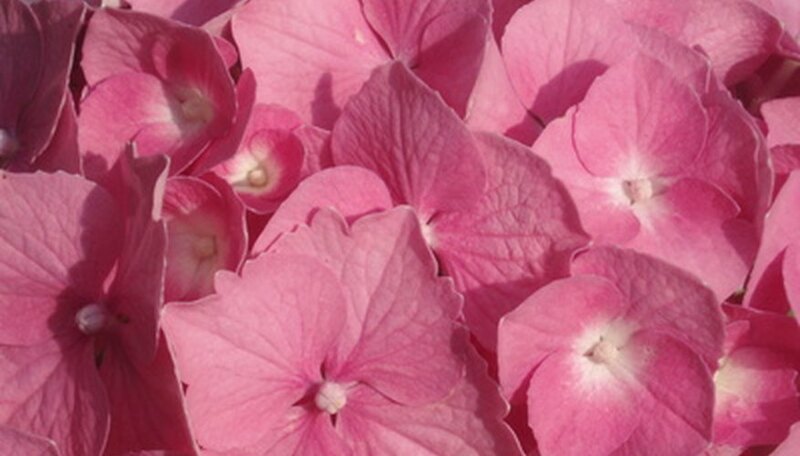 Hydrangeas drawings consist of three essential parts, the body, the petals and the stems of the hydrangea flowers. 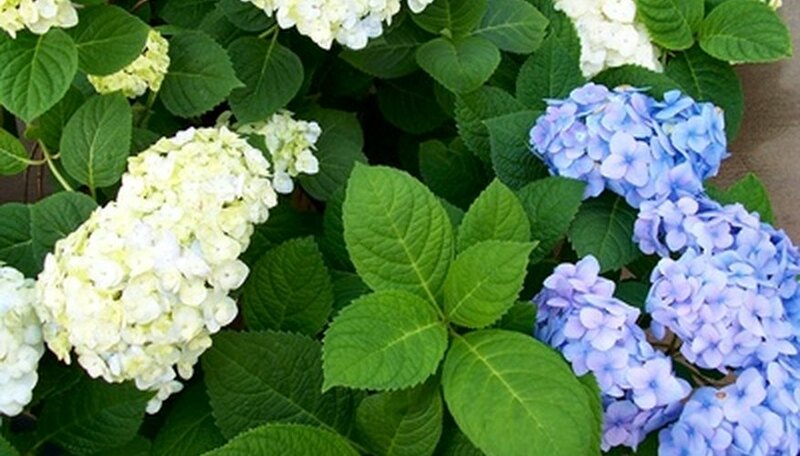 The main element of the body of hydrangea flowers is a simple rough circle drawn to house the hydrangea petals. The stems of the plant are a simple series of thin stems bundled together for the drawing, and the hydrangea petals are a simple series of rough circles and rough squares with light shading within spaces created by the petals. Drawing flowers is a timeless art and with practice, the right tools, you can create your own realistic looking hydrangea flowers. Draw a large rough edged circle, this will be the outline for the series of hydrangea petals that you will soon draw. 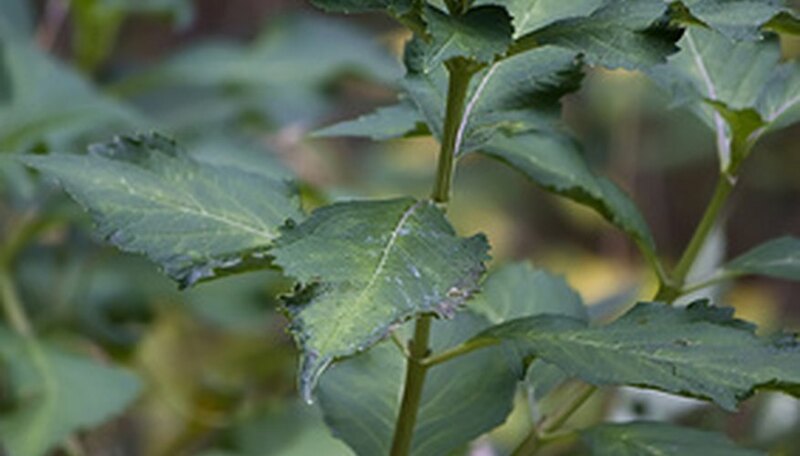 Then draw a series of bundled stems for the hydrangeas at the bottom of the circle. Draw the petals for the hydrangea by creating a series of rough circles and rough squares to simulate the look of real hydrangea petals. 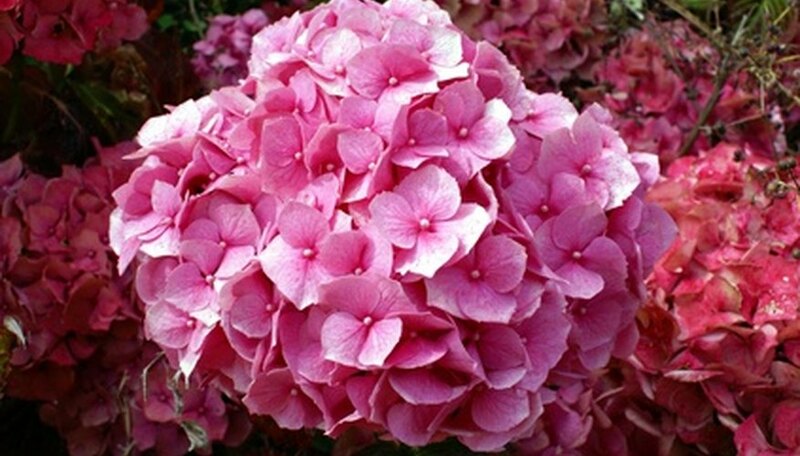 By leaving small spaces between the petals, you create much more realistic looking hydrangeas. Touch-up any stray marks and fill in the spaces between petals with light shading and make sure to color the hydrangea stems. In addition, adding leaves on the stems creates a more dynamic image and adds more color to your drawing. Use different shades of colors to add a dynamic element to your hydrangea drawings.